Following recent lettings we have one individual room available on a short term licence on all inclusive rent, rates, service charge and utilities as per the attached particulars. 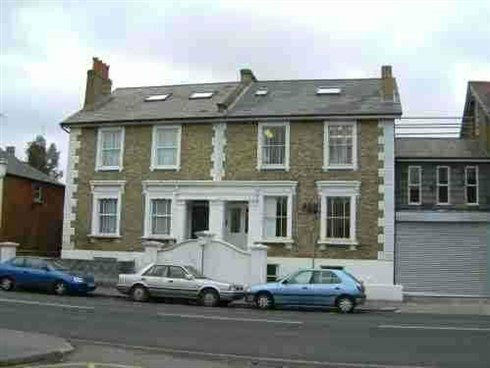 The property is situated in a prominent position in Penrhyn Road, the main arterial road leading from Kingston to the A3 at Tolworth. The Kingston Town Centre, the University and the station are within walking distance. Individual room available on a short term licence on all inclusive rent, rates, service charge and utilities but exclusive of VAT.